AFTER SEVEN practice games, culminating with the decidedly docile Rebels as well as a test match, you’d have thought that the battle for the back-row would be all but resolved. The reality of course, is that it is still very much the main point of contention in the side. The trio that started in Brisbane acquitted themselves well, making 27 tackles between them. However, the dominant performance of Sean O’Brien in Tuesday’s match adds another layer to the discussion over who should start for the second test, as ‘balance’ becomes the buzzword. In spite of the fact that Sam Warburton has struggled to emulate the form of his compatriot Justin Tipuric all season, his place seems all but concrete. His performance on Saturday did little to harm his reputation either. He was the sides leading tackler (12) and was able to keep shackles on the elusive Australian Michael Hooper, a player who had previously been earmarked as a major threat. Warburton’s position as captain will become all the more pivotal come Saturday following the injury to Paul O’Connell, himself a Lions skipper in 2009, as a void of leadership will have to be filled. Jamie Heaslip bolstered an already bellicose pack, and although not capturing the level of performance that we can all remember from South Africa four years ago, has evolved his game to become the foundation of all of the best Lions’ attacks. In fact, it seems strange that a player so integral to Gatland’s successes with Wales over the years, Toby Faletau, couldn’t even break onto the bench, such is the level of competition. 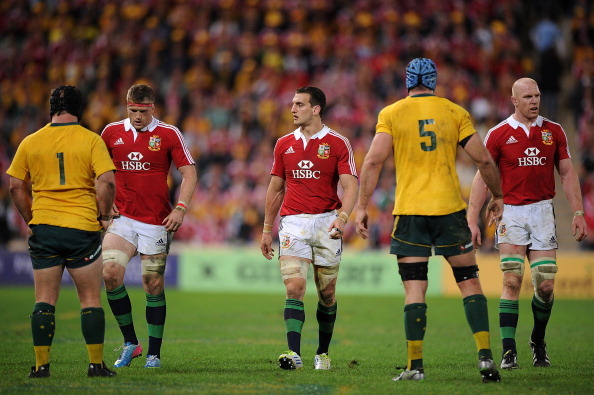 By process of elimination the axe must fall on Leicester’s Tom Croft. However, when realising Croft’s mercurial, explosive nature, it highlights the complexity, and borderline absurdity of the situation. Croft has been able to unlock the most stringent of defences in both the red rose of England and for Leicester, as well as providing a trademark break and try against the Western Force. Yet for all of his merits, which includes excellence at the lineout, he struggled to make an impression in the first test and in a series with such tight margins his position is under some scrutiny. The real question simply boils down to: is there a need for change? The aforementioned loss of O’Connell could yet be the deciding factor as the Lions will be losing some forward grunt and ‘dog’ and replacing it with lineout expertise in the form of Geoff Parling. 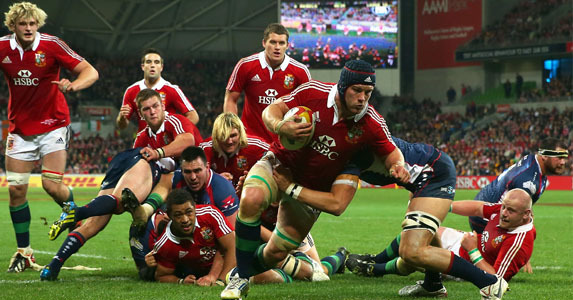 In terms of the dark arts of back row play, the stand-out name is undeniably Dan Lydiate, a firm favourite of Gatland’s. 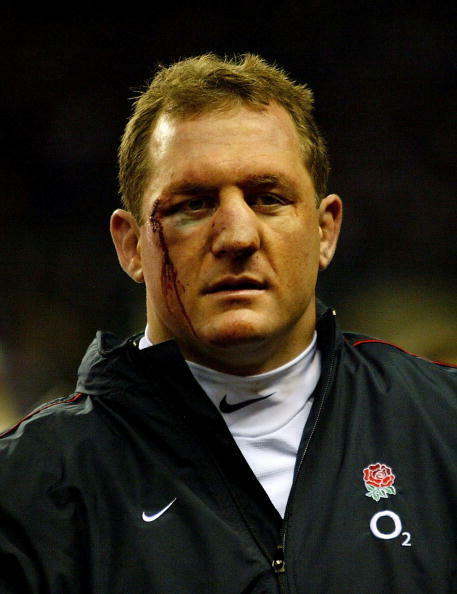 The 2012 Six Nations player of the tournament has perfected the ‘chop tackle’ and has the uncanny ability to quell opposition attacks at source, much like Richard Hill. If this was to be a game of ‘Top Trumps’, then the cards would be very well matched indeed. O’Brien gives you ferocity, Lydiate gives you graft, Croft explosiveness, Warburton leadership and not forgetting Tipuric’s prowess at the breakdown. This competition undeniably has its rewards, as the levels of performance have improved out of necessity, but the flip side of the coin is that a wrong call could be an opportunity for the Aussies to capitalise on. The stage is well and truly set for a fascinating second test, with the Australians looking for redemption and the Lions looking for a place in the annals of Rugby history. Although the men out wide may score the points, you can’t help but feeling that the fate of the second test will not only come down to the smallest of margins, but also six men.